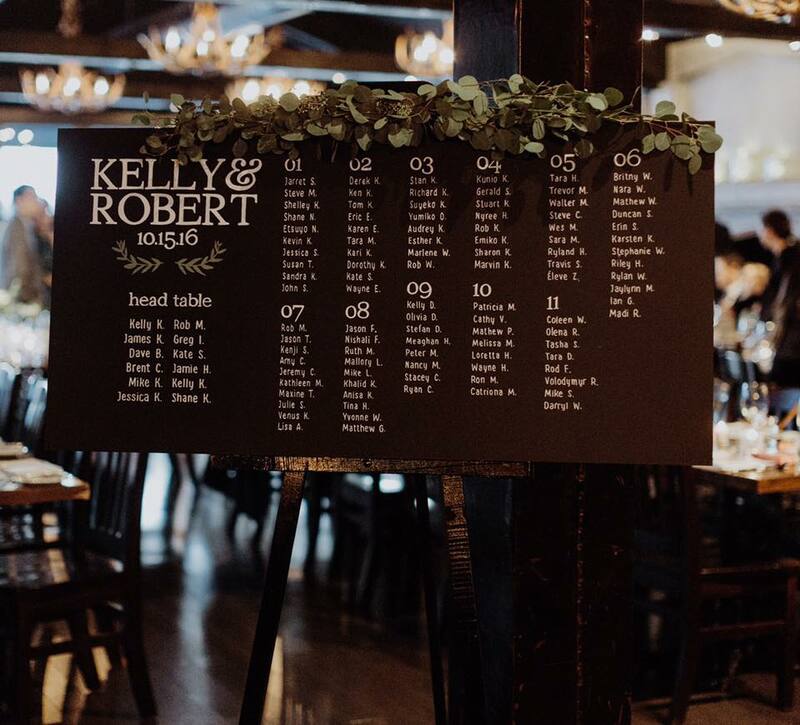 Chalkboards & Co. specializes in creating unique, hand-drawn chalkboard art for your big day. 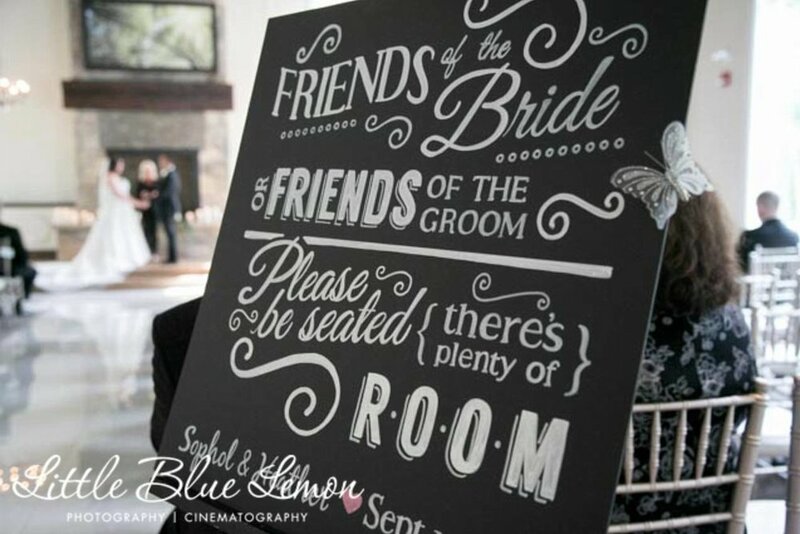 I work to finalize your dream wedding with gorgeous chalkboard decor. The best part? Working with me is stress free! I'll match any style and work to match any timeline. Everything is custom for you. Nothing is mass-produced or duplicated. It's what I believe in! Take a look at the work and contact me with any questions or orders you may have. I'd love to work with you and make your perfect wedding just that – perfect! Now serving all of CANADA, based in Toronto, Ontario! Located in Toronto's vibrant Junction. Happy to announce that we've been voted as the most POPULAR EVENT DECOR SUPPLIER for 2016! Featured on Global Calgary News on Sunday, March 6th at 7:55am. The Boutique Wedding Market did an amazing spot for the upcoming show and featured Chalkboards & Co. and one of our favourite chalkboards! Click the thumbnail image above to watch. I'll get back to you within a day (usually within minutes).